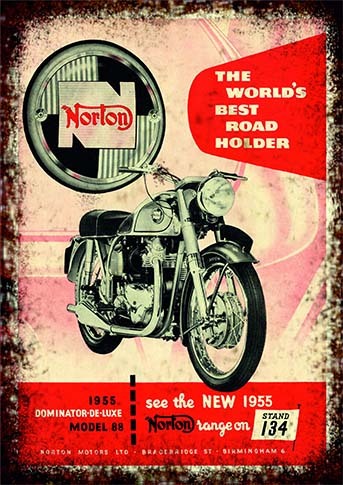 0.58 1000 R$34,99 10564 - 41x2 10564 - MOTORCYCLE - NORTON 1948 - The Unapproachable - The World's Best Road-Holder	- 41x29 cm. 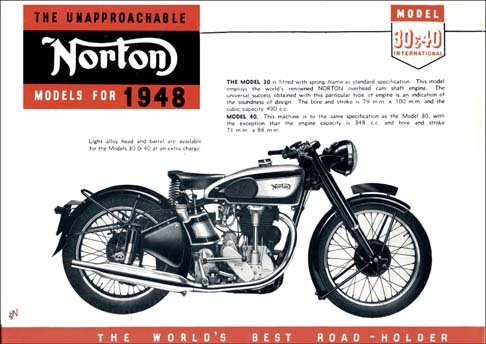 0.58 1000 R$34,99 10566 - 41x2 10566 - MOTORCYCLE - NORTON 1948 - Model 16 H	- 41x29 cm. 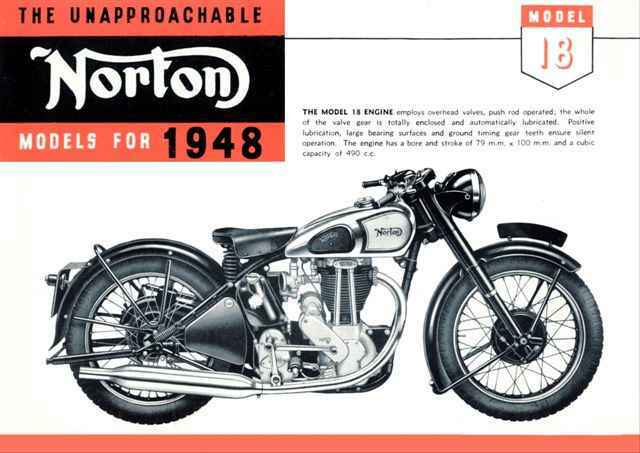 0.58 999 R$34,99 10567 - 41x2 10567 - MOTORCYCLE - NORTON 1948 - Model ES 2 - 41x29 cm. 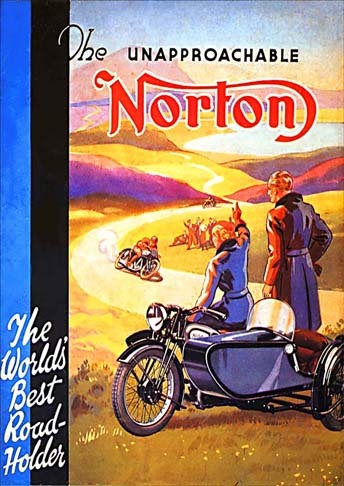 0.58 998 R$34,99 10568 - 41x2 10568 - MOTORCYCLE - NORTON 1948 - Model 18	- 41x29 cm. 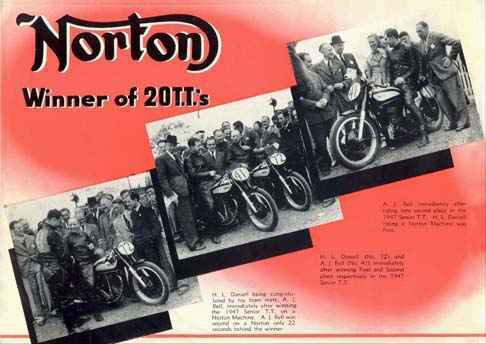 0.58 1000 R$34,99 10569 - 41x2 10569 - MOTORCYCLE - NORTON 1948 - Winner of 20 T.T.s	- 41x29 cm. 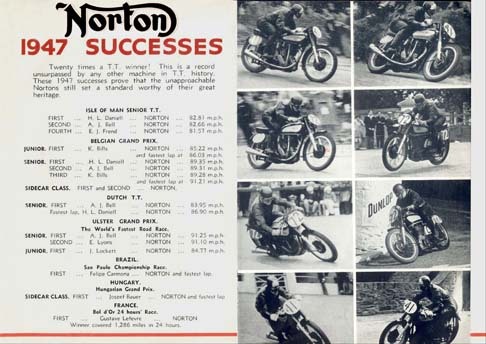 0.58 1000 R$34,99 10570 - 41x2 10570 - MOTORCYCLE - NORTON 1948 - 1947 Successes - BRAZIL - Campeão Felipe Carmona	- 41x29 cm. 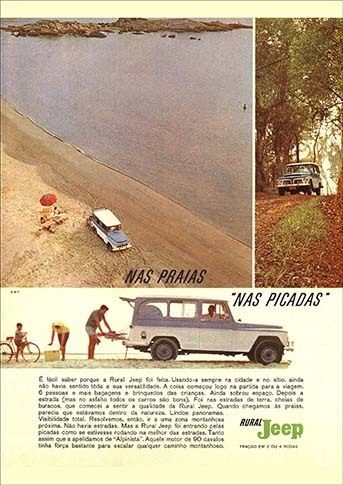 0.58 1000 R$34,99 10571 - 41x2 10571 - MOTORCYCLE - NORTON 1948 - Model 30 e 40 International	- 41x29 cm. 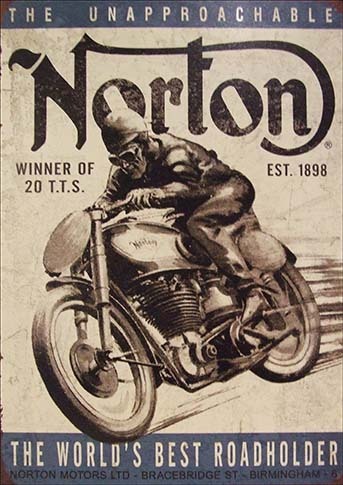 0.58 1000 R$34,99 10572 - 41x2 10572 - MOTORCYCLE - NORTON 1948 - Model 30 & 40 Manx	- 41x29 cm. 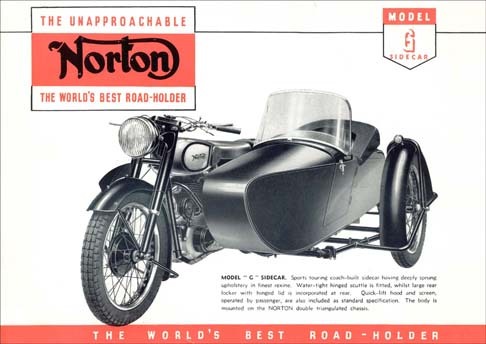 0.58 1000 R$34,99 10573 - 41x2 10573 - MOTORCYCLE - NORTON 1948 - Model G - Sidecar	- 41x29 cm. 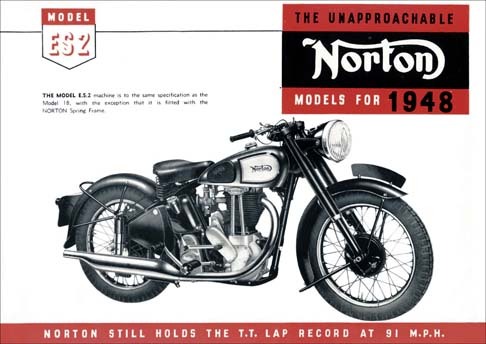 0.58 1000 R$34,99 14658 - 41x2 14658 - MOTORCYCLES - NORTON 1950 - The Unapproachable - 41x29 cm. 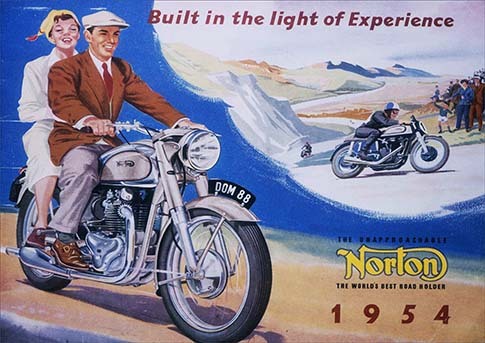 0.58 1000 R$34,99 14659 - 41x2 14659 - MOTORCYCLES - NORTON - The Unapproachable - Built in the Light of Experience - 41x29 cm. 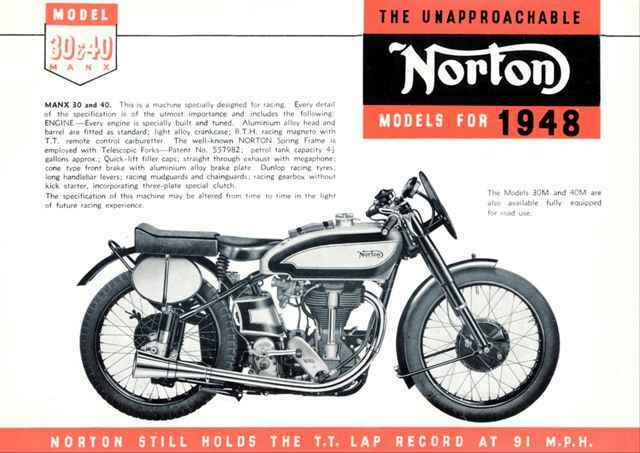 0.58 1000 R$34,99 14660 - 41x2 14660 - MOTORCYCLES - NORTON 1948 - The Unapproachable - 41x29 cm. 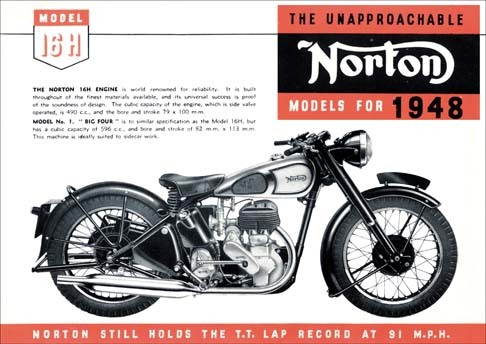 0.58 1000 R$34,99 14661 - 41x2 14661 - MOTORCYCLES - NORTON 1954 - The Unapproachable - 41x29 cm. 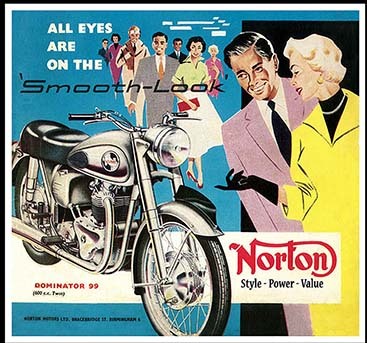 0.58 1000 R$34,99 14662 - 29x4 14662 - MOTORCYCLES - NORTON - Dominator Motor Cycle- - 29x41 cm. 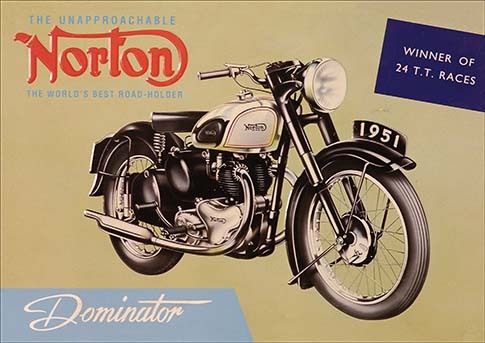 0.58 1000 R$34,99 14717 - 41x2 14717 - MOTORCYCLES - NORTON 1951 - Dominator - 41x29 cm. 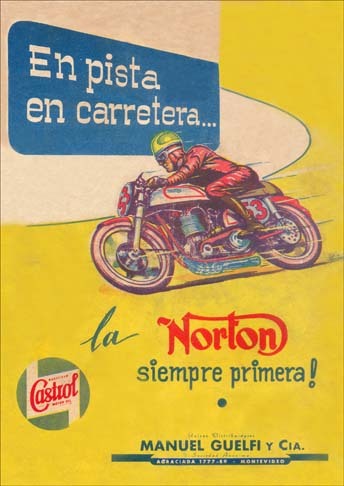 0.58 1000 R$34,99 19278 - 29x4 19278 - MOTORCYCLE - NORTON 1953 - CASTROL - Em pista em carretera la Norton siempre primera ! - 29x41 cm. 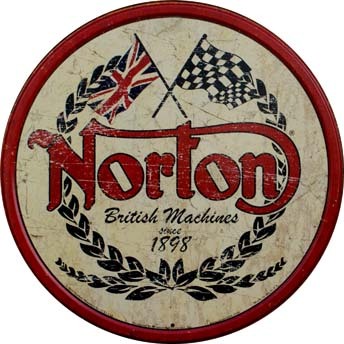 0.58 996 R$34,99 19831 - 29x2 19831 - MOTORCYCLE - NORTON - British Machines - since 1898 - formato redondo - 29 cm. 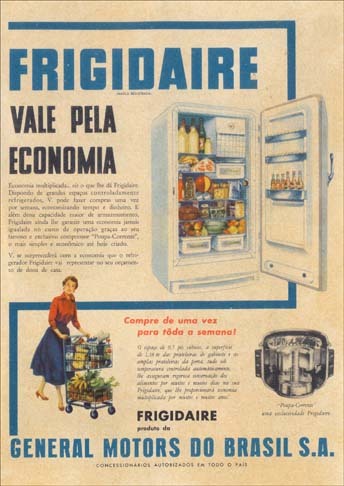 de diâmetro. 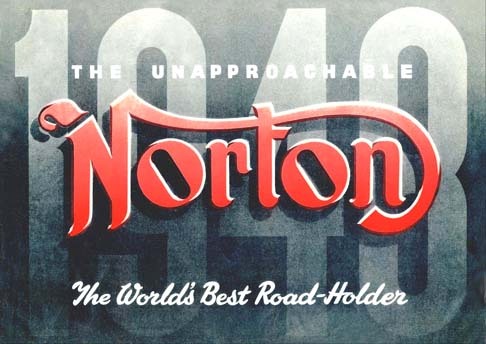 0.58 1000 R$34,99 19922 - 29x4 19922 - MOTORCYCLE - NORTON - The unapproachable - The world's best road-holder	- 29x41 cm. 0.58 1000 R$34,99 20831 - 31x2 20831 - MOTORCYCLES - NORTON - Dominator 99 - 31x29 cm. 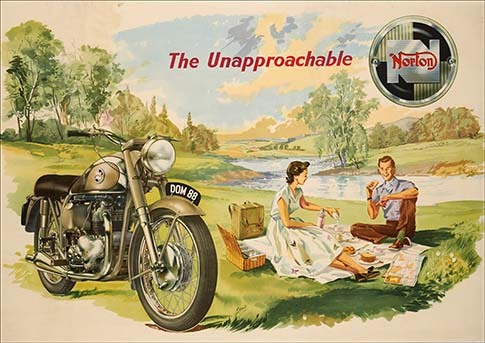 0.58 1000 R$34,99 20832 - 29x4 20832 -	MOTORCYCLE - NORTON - The unapproachable - The world's best road-holder	- 29x41 cm.